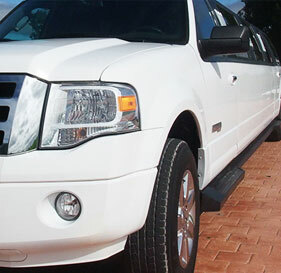 ​My Special Event Limousine Service! Arrange a special event Limousine, for your next outing, or special event! Your night out can include Birthday Parties, Anniversaries, Family Events, Bachelorette Parties, Local and out of town events. You ask and we will try to accommodate any and all requests. Call us at 613-969-LIMO (5466) or fill out the form below for more information or to request a date.